I visited both North and South Carolina this week! I spent time in Charlotte and Columbia, respectively. 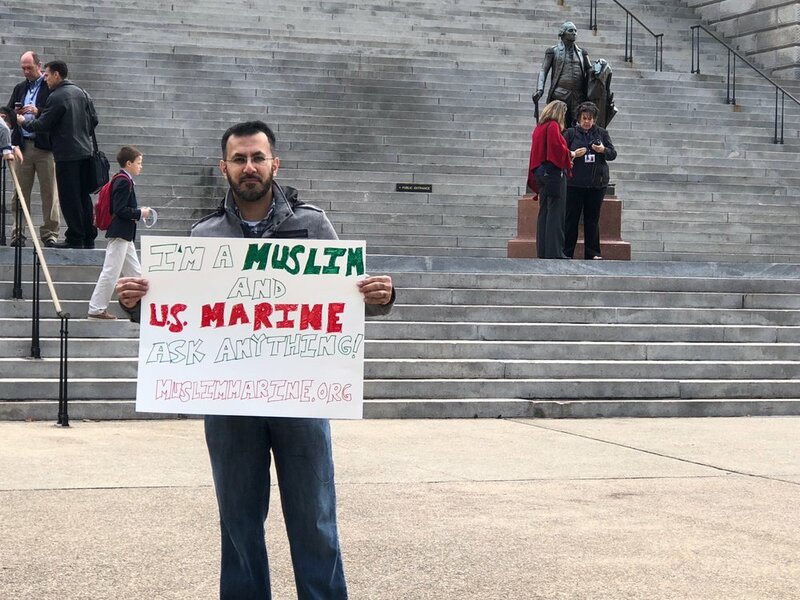 While there, I made sure to emphasize that, just like the Propeht Muhammad (sa), my purpose is not to convert anyone, but to spread the message! 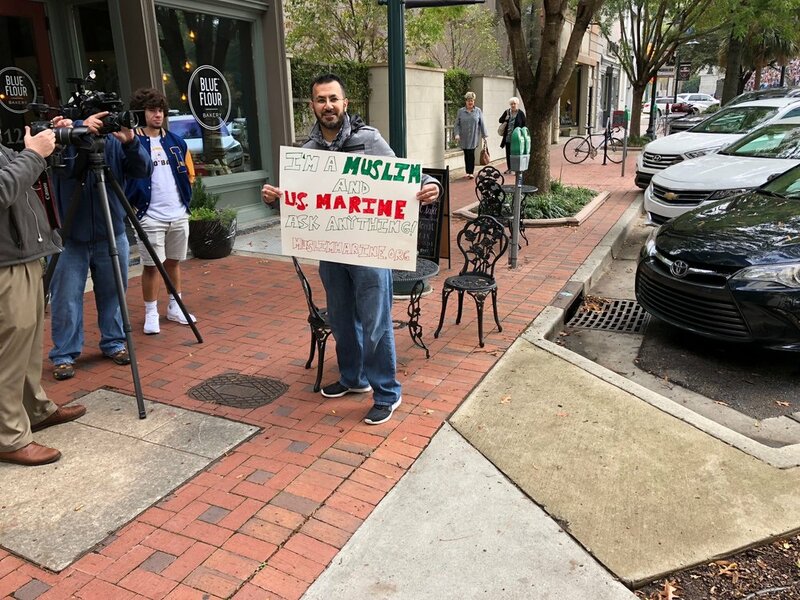 The people I met in Charlotte and Columbia were receptive to my message of True Islam, asking engaging questions and showing that they too stand on the side of peace!